A Gurn from Nurn: Ardersier patients trying to get to Nairn Health Centre by public transport: Drew Hendry, "it is inconceivable that residents do not have regular transport links to and from Nairn"
Ardersier patients trying to get to Nairn Health Centre by public transport: Drew Hendry, "it is inconceivable that residents do not have regular transport links to and from Nairn"
The Gurn has received a copy of an open letter to the Residents of Ardersier from the local MP Drew Hendry. Below is the text from the letter. I have, today, written to the Director of Community Services to reiterate my calls for transport links between Ardersier and Nairn to be included in the current consultation on the tendering of the school and public bus process. 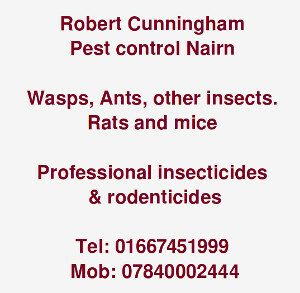 Whilst the village remains serviced by Nairn Health Centre it is inconceivable that residents do not have regular transport links to and from Nairn. I encourage you to attend the Highland Council’s public and school transport consultation to make your views heard. Further information about the consultation and details of other meetings can be found here. I would also like to take this opportunity to commend the work of all those involved in trying to put together community transport solutions. Such as the Croy, Ardersier and Petty Transport Association and Ardersier & Petty Community Council. Work to this end is on-going with local Councillors and progress is being made. I will continue to work with all interested parties to press for more to be done. 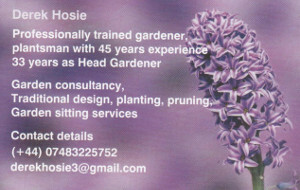 Please do not hesitate to get in touch if I can be of any further assistance. So would it not be easier,for folk living outward of the town centre to have the pharmacy.within the health centre? Most forward looking medical centres already have this service,very successfully. I thought Ardersier had a practice in the village. Yes and Nairn has a hospital also run by the same Health Group that run that practice. 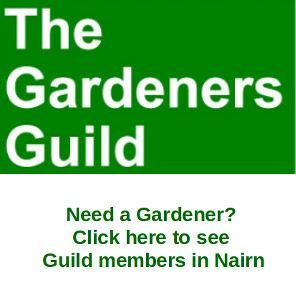 Should Nairn not have its own GPs and Arderseir link up with Culloden or Inversneckie? When the when the new surgery was opened up at the hospital premises, there was meant to be a pharmacy included. However, as I understand it, neither Lloyds nor Boots could agree on how it would work and the idea fell through. @ Bluebird, was there not a petition to keep it in the High Street?